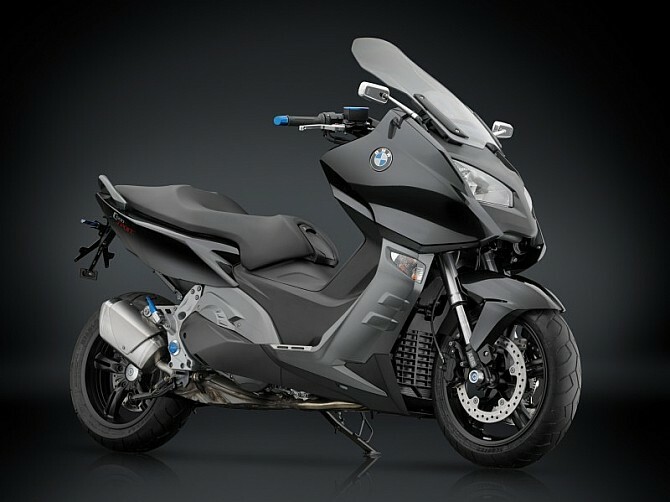 Rhizome has just launched their new kit for the sports scooter brand Bavaria: BMW C 600 Sport. If anything characterizes Rhizome, besides the quality of its accessories manufactured in aluminum CNC is for the care to detail all its products. Thanks to this work philosophy factory located in Varese has achieved grace the BMW C 600 Sport with a specific product line that brings class and elegance to its aggressive nature. 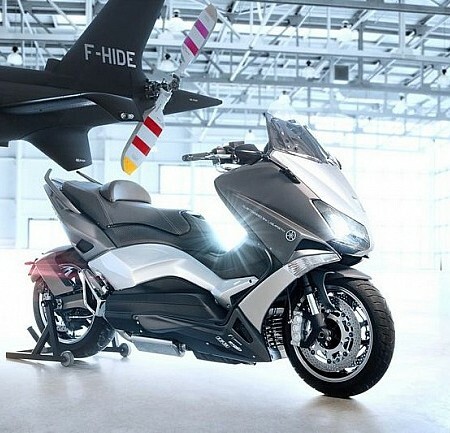 Already did with the Yamaha TMAX 530 and now wanted to give the possibility owners direct competitor to show that Italian design fits perfectly with the sporty German. 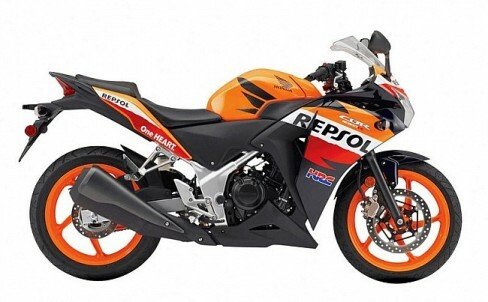 Designed to create an elegant aesthetic effect, these cover for the front and rear brake fluid tanks give a distinctive touch to the handlebars and can be purchased in black or blue. The manufactures of these parts are made from aluminum alloys anodized finish for maximum durability. Not surprisingly, their design and development comes from Rhizome experience in the world of high competition, which allows a result that exceeds high quality standards. The handles are available in aluminum, black or gold, have multiple control options and also allow modulate brake pressure. Made of high strength aluminum with blue accents, these simple design pieces absorb most of the impact or friction that may occur to the scooter and avoid unfortunate breakage when dropped. Along with these items Rhizome also developed in specific kit for the C 600 Sport several products that make a difference. 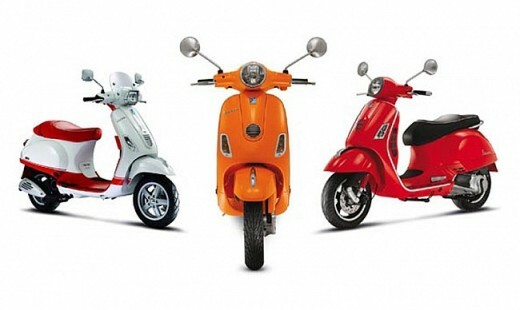 Since the number plate in blue color, through the passenger footrests or lid for the hole in the frame, these accessories are designed to make you feel like a glove with this muscled German scooter. 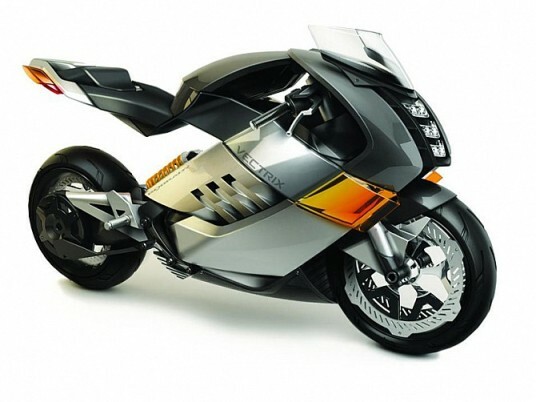 Furthermore, Rhizome offers an extensive catalog of over 3000 items in which to find mirrors, blinkers, Proguard System and multitude of simple care and accessories to complete, even more if it is the BMW C 600 Sport.